Over the last few decades, the internet has had a tremendous effect on our everyday lives. Hardly an hour goes by when we are not reaching for our phones, tablets or laptop computers to check our emails, plan a journey through an online map or verify a fact using the power of a search engine. The digitisation of our personal lives has unsurprisingly reached into the business world. Nowadays, companies benefit hugely from the efficiency gained by moving information, processes and human activities online, streamlining business operations and gaining and maintaining a competitive advantage. 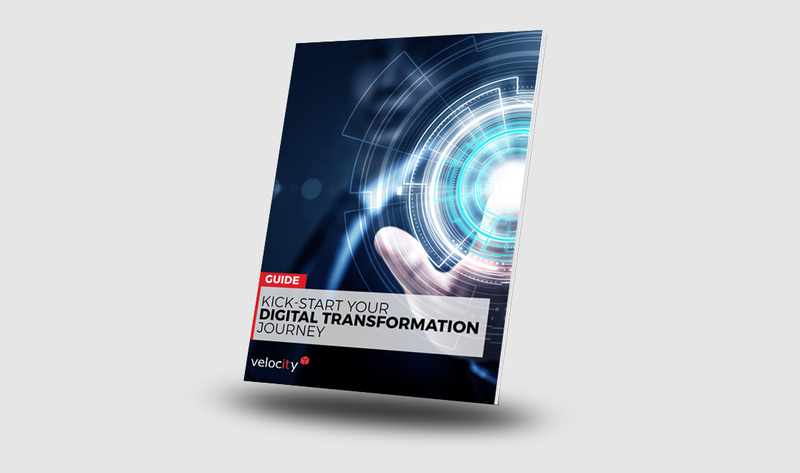 WHY IS A DIGITAL TRANSFORMATION IMPORTANT?